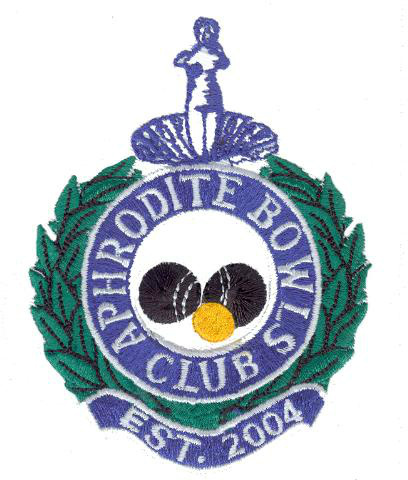 Aphrodite Bowls Club was formed in 2004 within the Aphrodite Holiday Village. 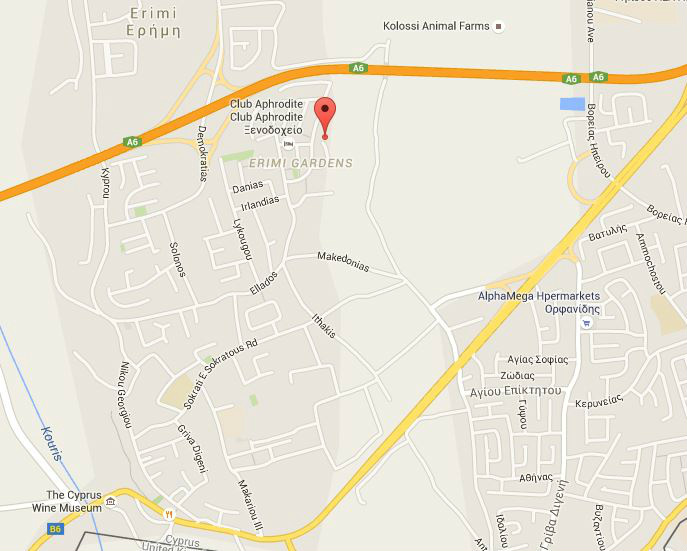 The club is situated in the heart of Erimi which itself is just 10km from the busy city of Limassol. The club has about 50 members and is closely involved with Bowls Cyprus, the national lawn bowls governing body. We offer fun bowling and roll ups and Club and National Competitions throughout the year. The green is available 5 days a week for visitors, club matches, club roll-ups, national and international matches.